When people decide to invest their money, they do research about their options. After a thorough reading about what’s best, they make a decision. Investing in gold is always a good idea, but just like everything in life, it has some good and bad sides. If you’re about to invest, please read on to see a part of our research and experience gained over the years. We found out that there’s no good or bad investment, just an investment that will give you one or another kind of results. 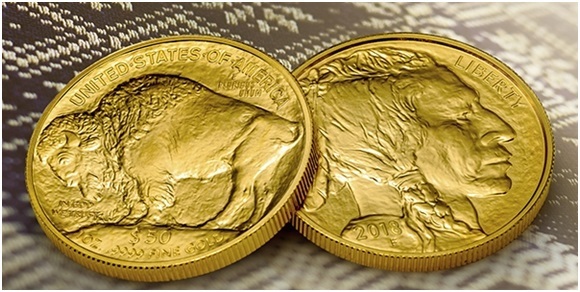 Here’s what we think about other options and some more on the pros and cons of investing in gold bullion coins.